Just added this listing:"BRAND NEW! Never been occupied. Shell space ready for your creativity. Industrial bay Zoned I-C which allows a variety of different uses and not just your typical industrial use. 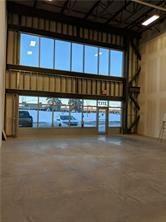 ( fitness, medical, warehouse, food and many more) 4143 sqft and the ability to build out a Mezzanine. Ample shared parking and walking distance to Marlborugh LRT station. Amazing location just minutes away from major highways. 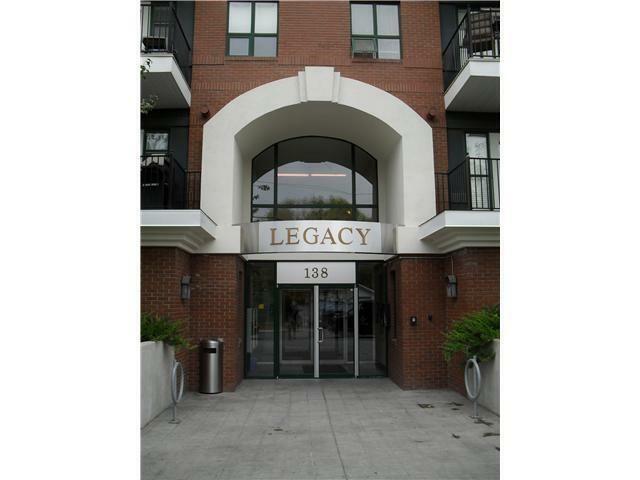 Call listing agent for more details"
Just added this listing:"Attractive second floor mezzanine. 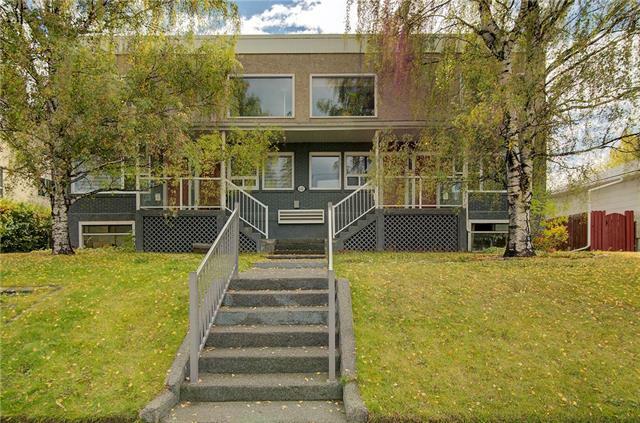 Spacious and bright open area with modern vinyl plank flooring, two (2) washrooms and kitchen. Ideal for information and service provider, small office/call centre, instructional facility, fitness centre, indoor recreation facility. 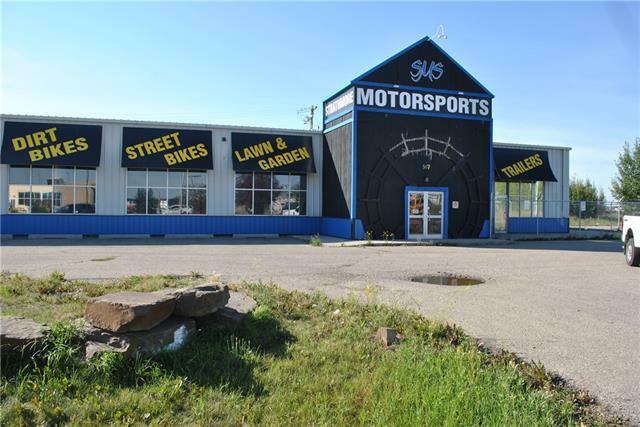 Public transportation plus quick access to Memorial Drive, Barlow Trail, Deerfoot Trail, downtown and the airport." 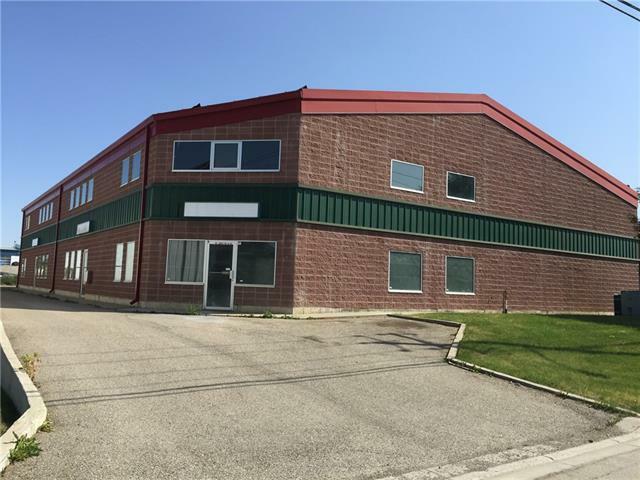 Just added this listing:"For Sale Industrial Building in Bonnybrook on .6 Acres Small office space with 3 private offices Heavy Power drive through overhead doors, make up air unit, sump. Great access to Ogden Road. Easy to tour"
Just added this listing:"Coming fall of 2019! 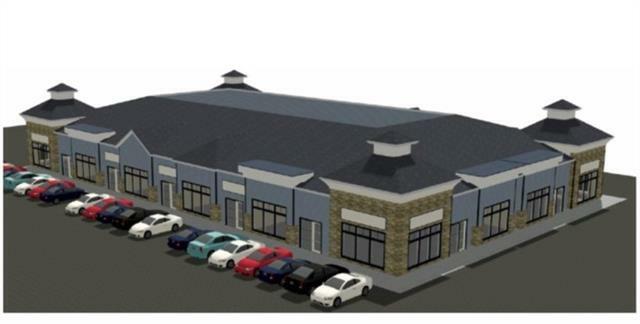 This brand new to be built commercial project will be available for multiple business uses included in the DC-27-B zoning bylaw. There will be several unit sizes available ranging from 1600 to 2200 sqft and the units can be merged together if larger spaces are required. 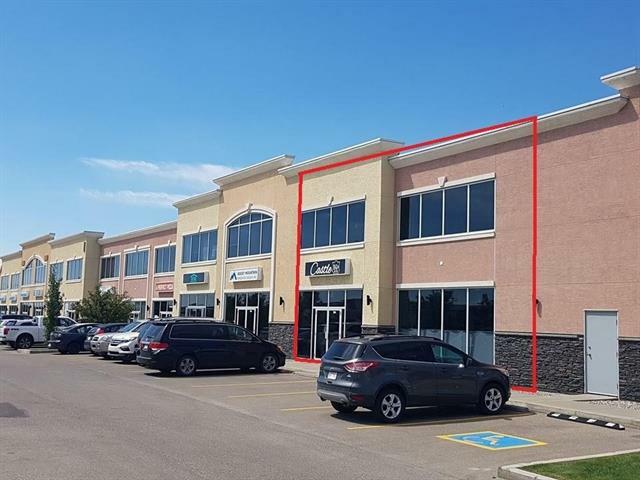 8 units will be available For Sale or Lease in Phase 1 and a custom build to suit option is available for the right tenants." Just added this listing:"PRICE REDUCED!!!! Vacant! 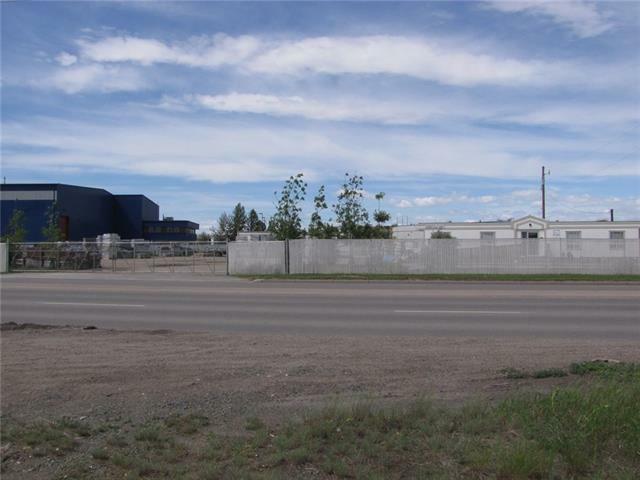 This is a great opportunity to own an industrial bay is Kingsview Industrial Park! ROOF TOP HVAC that is run by condo association, 20 ft ceilings at the back of the bay and 22 ft ceilings at the front. 12 ft door at rear for receiving. Call listing realtor for details!" 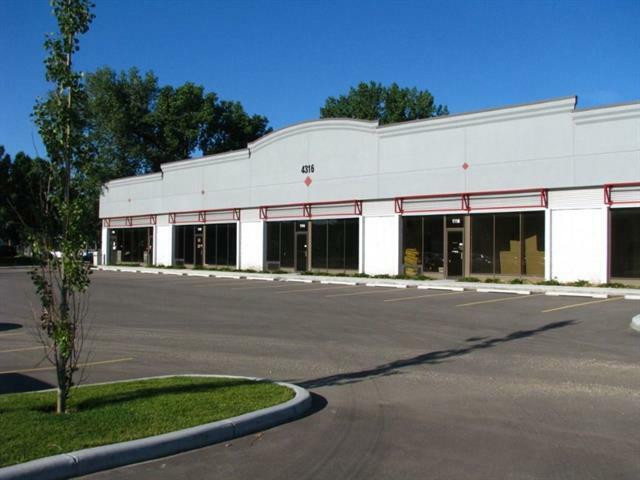 Just added this listing:"Industrial Condo for Sale from 2500 to 12500 square feet available. 5 Units Available for Sale. Ceiling Height: 24 Feet Clear. 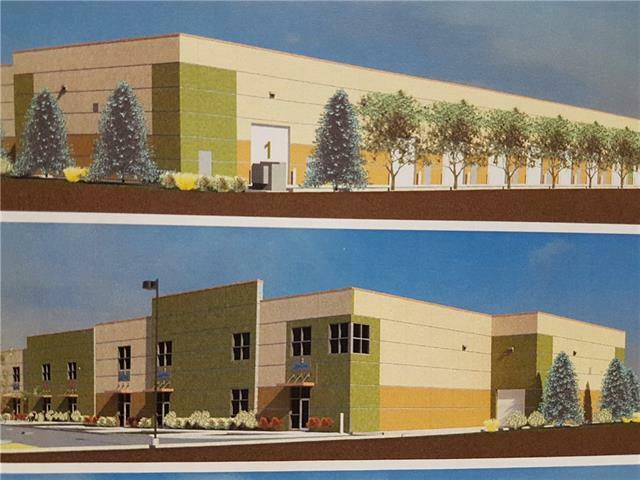 Lighting: LED, Drive In Doors: 12' x 14' 'A' Class Industrial Development in Point Trotter Industrial Park. Immediate Access to 52 Street Designed for Second Floor Mezzanine. 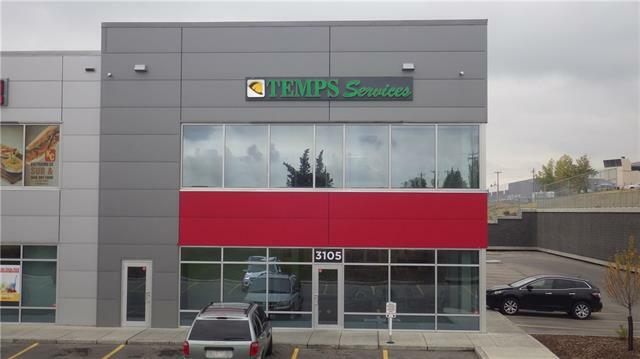 Exposure to Stoney Trail SE Sprinkler: ESFR"
Just added this listing:"HARD TO FIND THESE MIX USE COMMERCIAL BUILDINGS. 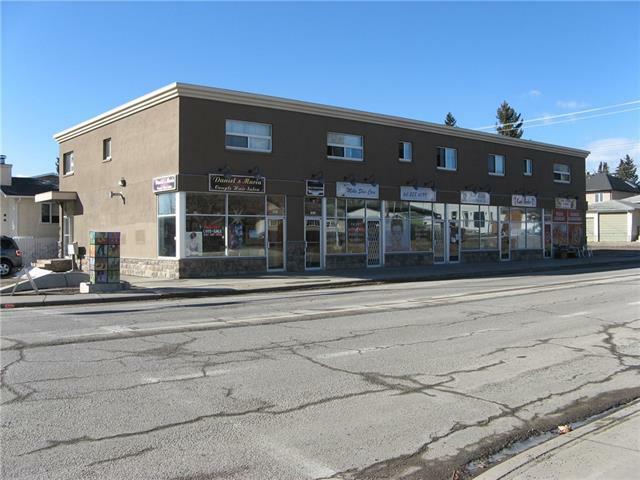 GRET LOCATION IN THE HIGHLY DESIRABLE NEIGHBOURHOOD OF KILLARNEY ON THE CORNER OF 26TH AVENUE AND 29TH STREET SW CALGARY.A GOOD MIX OF MAIN FLOOR RETAIL COMMERCIAL AND AND LOWER LEVEL. THE UPPER LEVEL HAS 5 GOOD SIZE 1 BEDROOM UNITS. NEWER UPGRADES INCLUDE FULL EXTERIOR, WINDOWS. AND FIRE ALRM SYSTEM"
Just added this listing:"3,973 Sq.Ft. industrial condo, heavy power with 400 Amp service. Additional 930 Sq.Ft. of mezzanine storage. 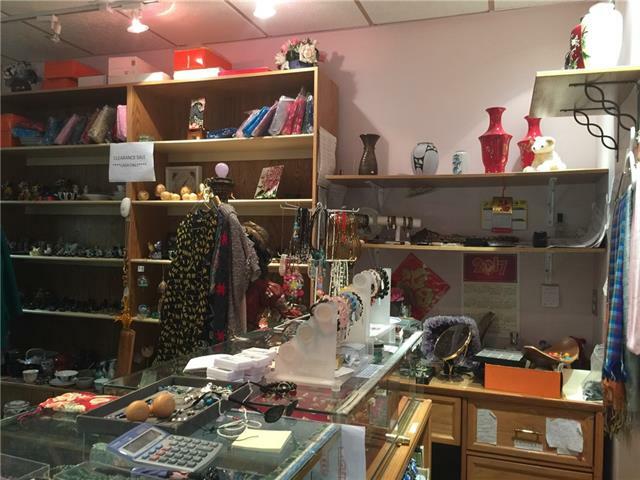 Seller will consider leasing."